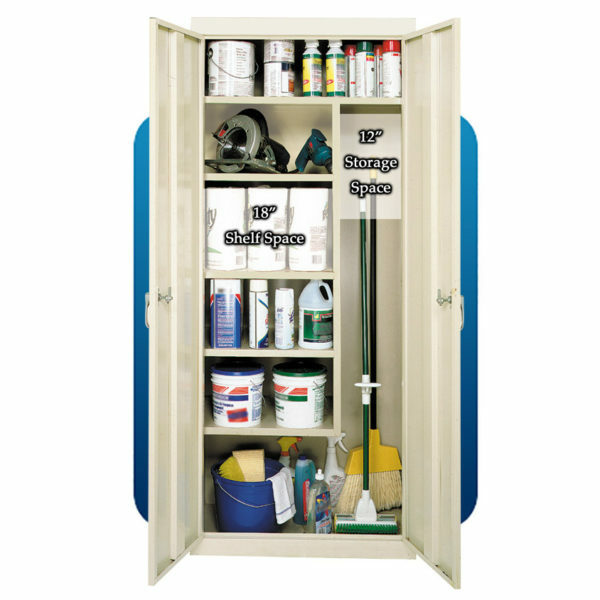 Every business or residence needs a “Work Horse” cabinet to function without CLUTTER! “Work Horse” cabinets will securely hold all the many things that simply have to be PUT AWAY! All cabinets are produced at our factory in Brownsville with superior American made materials. All work is performed by dedicated Tennessee steel cabinet makers.